From furniture to clothing, mobile phones to cars, music has been used to promote every type of service or product. 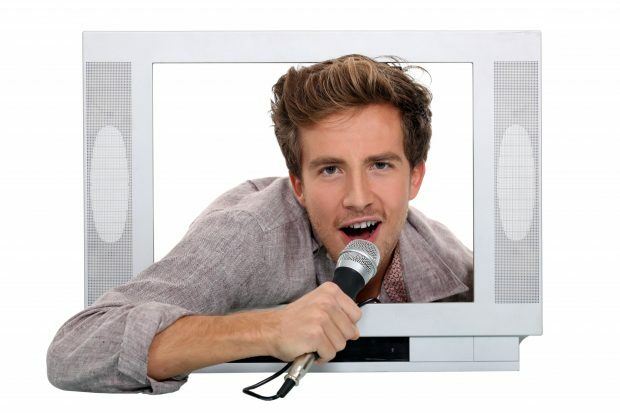 Whether it’s on the television or radio, advertising can certainly benefit from a good soundtrack. There are some negatives taking this approach. The track may not be instantly recognisable, the public may not buy into it and it may not represent the product or service. One alternative is to use a popular piece of music that is recognised by the public and instantly makes them feel at home with the product. Who doesn’t remember a gorilla playing the drums to the Phil Collins track “In the air tonight”? To do this, you will need to get a licence if the copyright hasn’t expired. This is often referred to as a synchronisation licence or “sync licence”, which allows a rights holder’s music to be used in sync with moving images. This can take place across numerous platforms including feature films, TV, advertising, games and corporate videos. According to Adbreakanthems, legendary rockers Queen are the kings of the sync licence. “It’s a Kind of Magic” has been used to promote furniture, “Bohemian Rhapsody” for holidays, “Another one drives a Duster” (a play on “Another One Bites the Dust”) for cars and the theme from Flash Gordon (“Flash”) is used to promote a certain brand of cleaner. Why do you need a licence and how do you get one? Sound recordings are protected by copyright. The first owner of the copyright in a sound recording is usually the record producer. The composer of the music in a sound recording will be the author of the musical work and will usually own the copyright in that music. The lyrics of a song are protected separately by copyright, as a literary work, and will usually be owned by the person who wrote them. 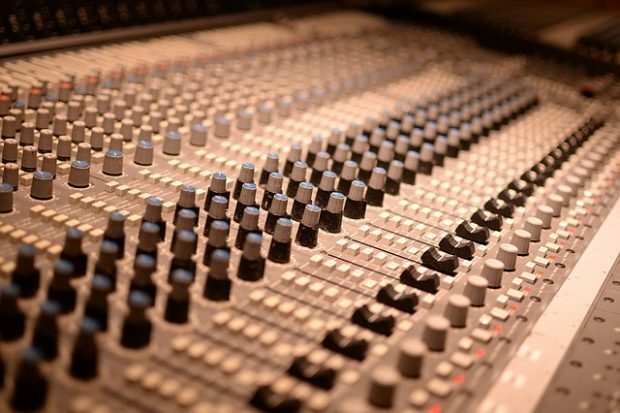 A sound recording will also contain performers’ rights, such as reproduction right, distribution right, rental right and lending right, making available right and the right to equitable remuneration (reasonable payment). 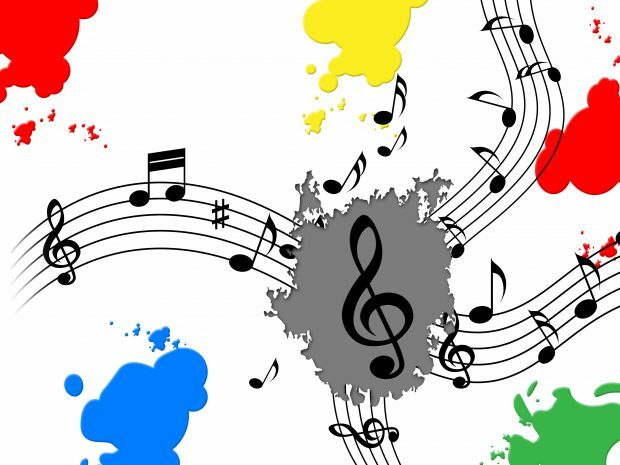 Firstly, there are Publishing Rights which cover the composition and lyrics, and can be licensed from the music publisher(s) who represent the writer(s) of the song. Secondly, there are Master Rights, which are for the actual sound recording and can be licensed from the record label who represent the artist who recorded the song. It can be complicated to clear rights, but as a first port of call you can contact PRS for Music for any Publishing Rights, and for Master Rights, check with PPL. This information may be contained inside the CD cover or the track’s digital file, or within the terms and condition of use which may provide details of the publisher and record label. Who would have thought that “Black Betty” by Ram Jam would be used for a yogurt drink and Iggy Pop’s “Lust for Life” would be used for a cruise line? I’m sure you can think of some songs which would work well with certain goods or services. I’ll start with “Going Underground” by The Jam…can you think of the service? Now it’s your turn.